2012 was the year of the YouTube viral hit. After the phenomenon known as Justin Bieber swept through the world two years earlier, the internet once again pushed a musician to global fame: Korean popstar, Psy, who topped charts worldwide with ‘Gangnam Style’. Bankable artists such as Pitbull, Rihanna, Justin Bieber, meanwhile, maintained their hold on the pop charts with several breakout hits. This was also the year of teenage superstars, including the boyband, One Direction, and star of ‘Call Me Maybe’ hit single. Mumford & Sons’ much awaited follow-up to their breakout first album topped the charts in both the UK and the US. In the UK, it had the honour of being the fastest selling album, selling 159,000 albums in the first week alone (600,000 copies in the US). The folk rock album also bagged four nominations at the Grammies, earning huge praise for the singles, “I Will Wait” and “Lover of the Light”. English-Irish group ‘One Direction’ is arguably the biggest boy band to hit mainstream popularity since the hey-day of boybands in the 90s. With their catchy music, the band topped charts all over the globe and selling over a million copies within the first week. The single, “Little Things” also became the band’s second number-one hit in the UK. 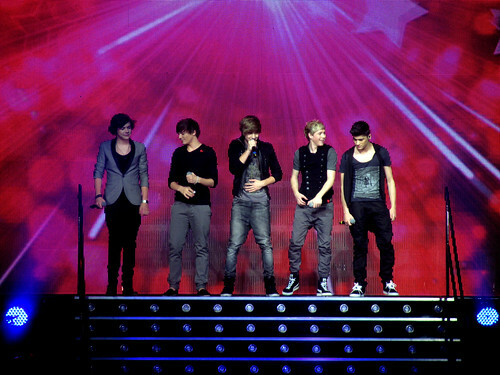 “Live While We’re Young”, “Kiss You” were the major hits from the album. Gotye was the surprise hit of the year, largely due to the massive YouTube success, “Somebody That I Used to Know”. In Poland, the album bagged over a million copies within the first week of release. “Eyes Wide Open”, “I Feel Better”, and “Save Me” are other singles from the album. 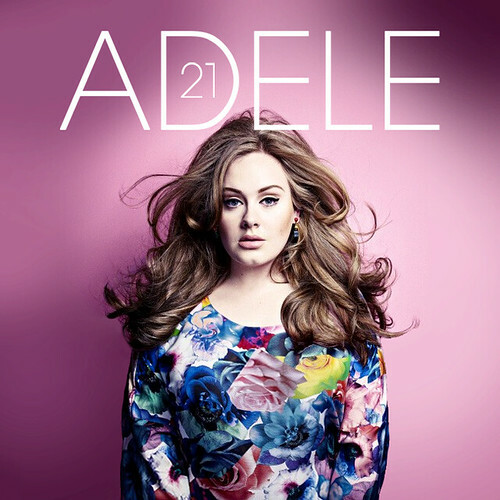 Adele’s success as an artist can be gauged by the fact that almost two years after release, ’21’ continues to top the charts in both US and UK. The album spent a whopping 23 weeks on top of the UK albums chart, a feat unmatched by any female artist. The singles “Rolling in the Deep”, “Someone Like You” and “Set Fire to the Rain” have all made Adele a worldwide phenomenon, earning her record label a whopping $67M in profits. The debut album by Scottish singer Emeli Sande was a huge crossover success, earning praise from critics as well as fans. “Heaven”, the first single from the album, debuted at no.2 on the UK singles chart. When the album was finally released in February 2012, it landed straight on top of the UK albums chart, and became the fastest selling British album after Susan Boyle’s “I Dreamed a Dream”. No list of the year’s most popular albums would be complete without a mention of Psy, who hit international fame with the single, “Gangnam Style”. After racking up nearly a billion views on YouTube, “Gangnam Style” has become a certified global phenomenon, turning Korean singer-songwriter Psy into an internationally recognize cultural icon. Unorthodox Jukebox is Bruno Mars’ second studio album, and it further cemented his place as one of the finest singer-songwriters of this generation. Praised for its eclectic nature, the album spawned the singles “Locked Out of Heaven” and “Young Girls”, which have been exceptionally popular on digital mediums. 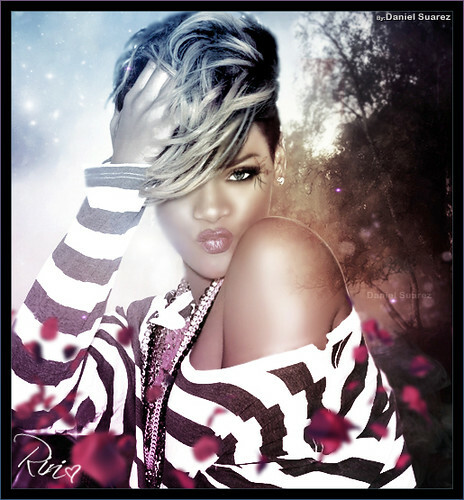 The seventh studio album by Barbadian singer Rihanna was released in November 2012 and landed straight on top of the Billboard 200, and the UK albums chart. The singles, “Diamonds” and “Stay” have earned both critical and commercial success. The ninth studio album by Robbie Williams landed on top of charts worldwide, with “Candy” debuting no.1 on the UK singles chart (and selling 137,000 copies in the process). “Candy”, “Different” and “Into the Silence” were the standout tracks on the album. More than a year after its October 2011 release, Coldplay’s fifth album, ‘Mylo Xyloto’ still retained a spot on the most popular albums of 2012. After selling more than 8M copies worldwide and top spots on the charts all over the globe, the album continues to do exceptionally well. “Paradise” is the biggest hit from the album, though “Princess of China”, “Up in Flames”, and “Hurts Like Heaven” have done exceptionally too. The Chat Mag Bingo team bring you the most popular albums of 2012 list.